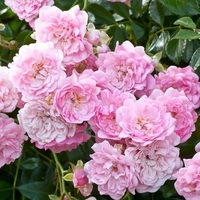 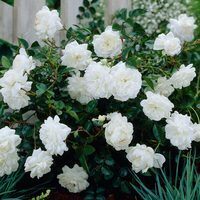 Dwarf cascading and miniature Roses are great for growing on the patio in pots and containers, or directly at the front of a border where they can add a touch of colour and charm. 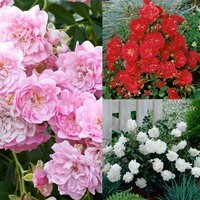 Our range of Cascading 'The Fairy' comes in three colours which combine elegantly (red, white and pink) and flower all summer long, producing small rose flowers on 35-40cm shrubs. 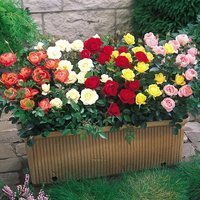 Our miniature Rose collection includes five different coloured small but sturdy rose varieties for an amazing display. 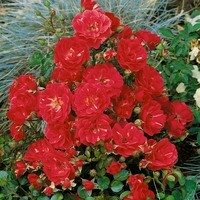 Top quality Roses supplied.